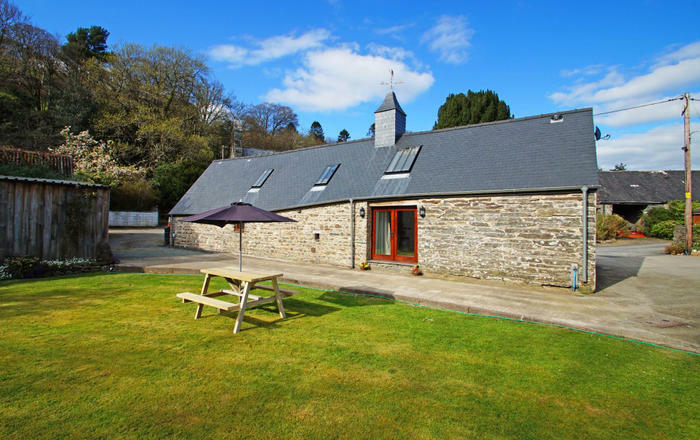 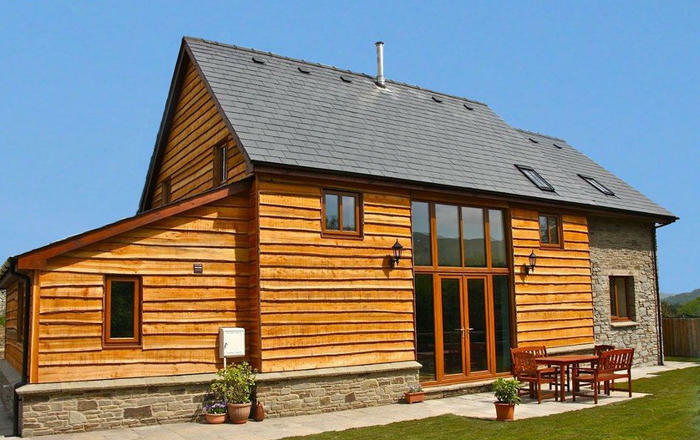 Love Cottages is proud to offer myriad holiday homes for hire in the charming county of Ceredigion. 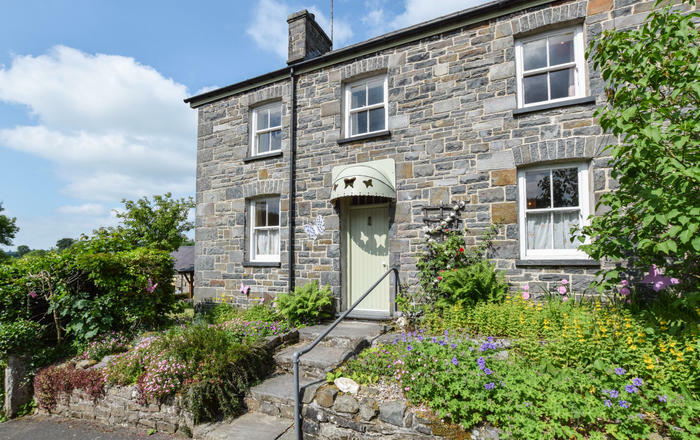 Based on the west coast of Wales and heritage-rich, this is a must-visit location for history-buffs, literature-lovers and wildlife-enthusiasts. 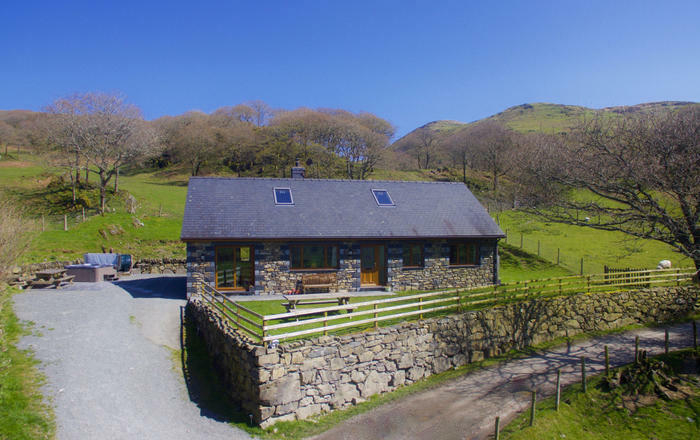 Our Ceredigion holiday cottages come with views of mountains high and oceans vast and provide easy access to the exquisite 870-mile-long Wales Coast path. 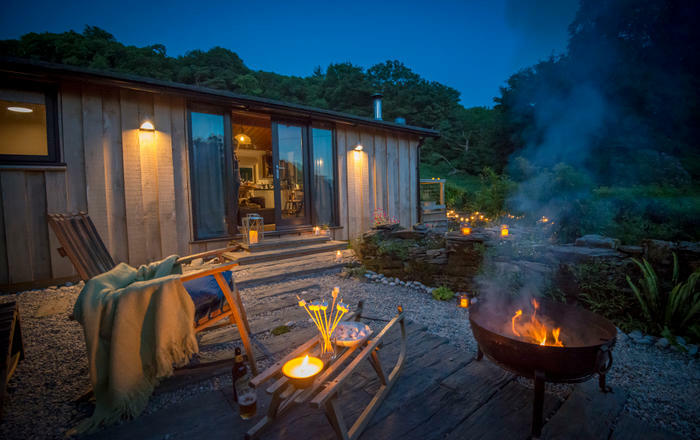 This wonderful Welsh county offers a fascinating museum, links to Dylan Thomas, a stunning shoreline and a veritable cornucopia of wildlife from land and sea. 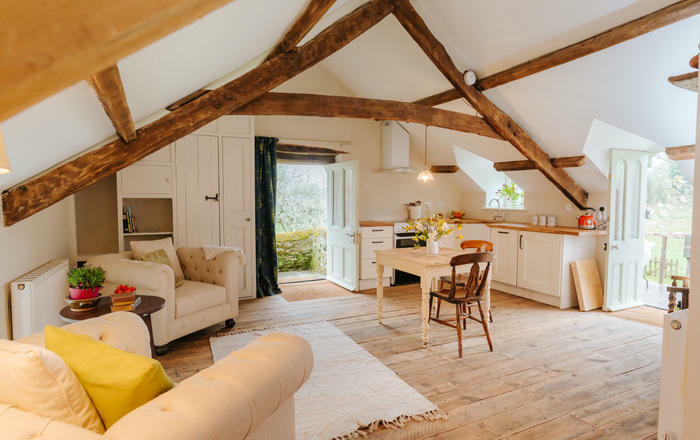 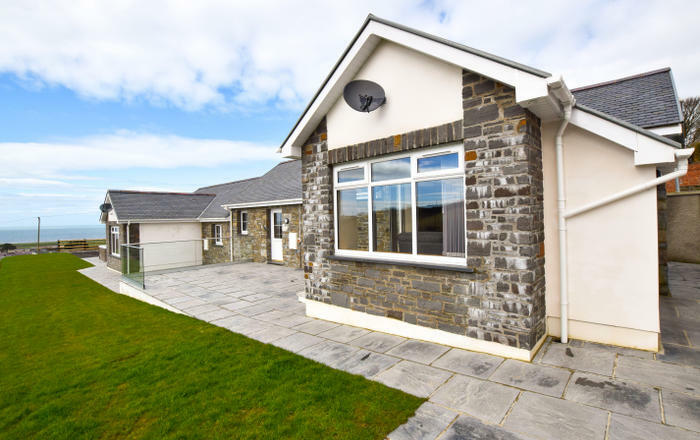 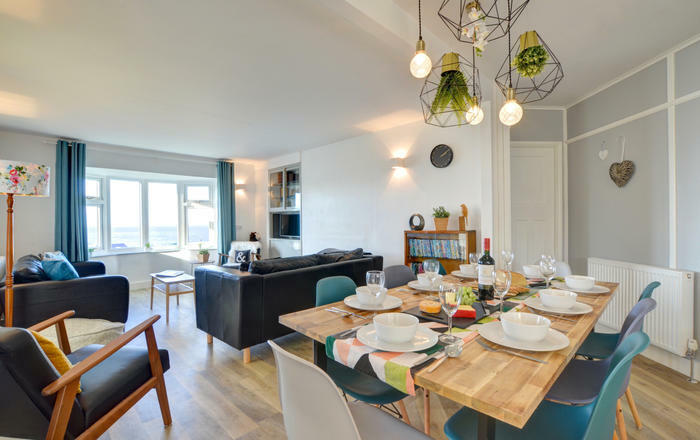 Whether you want to explore Aberystwyth, Cardigan Bay or New Quay, a holiday cottage in Ceredigion is the ideal starting-point.